Jack Daniels - Social Media Boss Since The 1950s. | Thinkit Media, Inc.
Jack Daniels – Social Media Boss Since The 1950s. 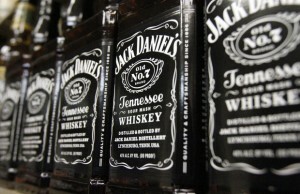 As a brand, Jack Daniels does a magnificent job of marketing online. And while much has been said about their content-driven digital marketing strategy and their adept and calculated approach to social media , I was reminded just yesterday that their true marketing genius extends far beyond our computers and smart phones. 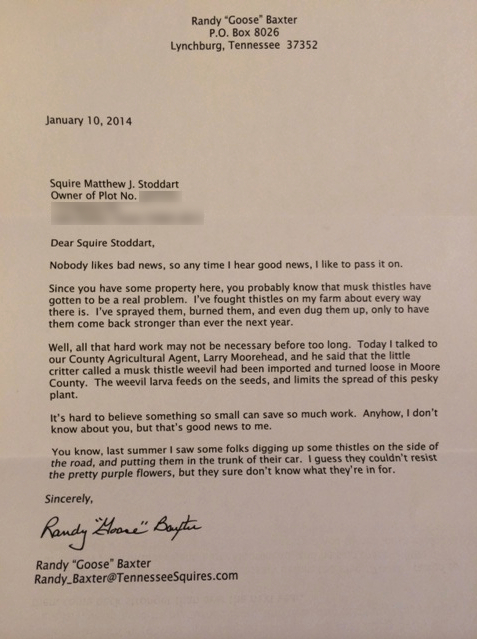 Yesterday’s mail brought me one of said letters that I’d like to share. It’s from Randy “Goose” Baxter and while I won’t transcribe it here, yo u can click on the image to read it if you like. 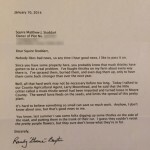 It’s not the actual content of the letter that impresses me. 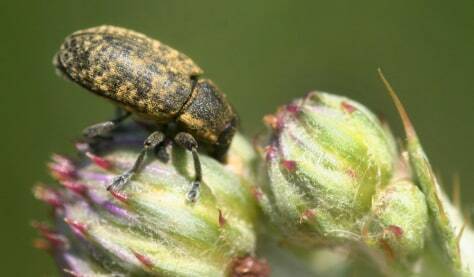 (I mean, I’d never heard of musk thistle before and was even more oblivious to the fact that it has a natural predator in the musk thistle weevil.) It’s the consistency with which they come that impresses me. It’s the diversity and creativity of each message that impresses me. It’s the mirage of exclusivity that impresses me. Jack Daniels created the Squire Association back in the 1950’s as a way to appease antsy patrons who couldn’t get their hands on enough of their whiskey. The brand exploded when it was popularized by stars like Frank Sinatra and the distillery simply couldn’t keep up with demand. 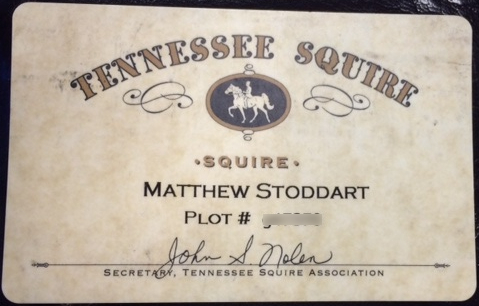 So, the Squire idea was born as a way to pacify their anxious community and build incredible loyalty while the company was working to increase production. Talk about social media! Well. Done. It comes as no surprise to me that they are doing so well online. The storytelling that began around the stills in Lynchburg back in 1866 continues today through the interactive timeline on their website, their social channels and those quirky letters. Their 4.6 million likes on Facebook is overshadowed only by the high-level of active engagement you’ll find on their page. 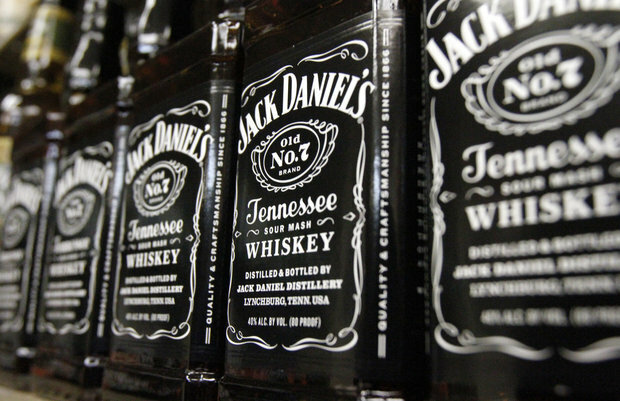 Jack Daniels has taught a master class on brand-building and customer loyalty. Jasper Newton himself would be very proud, I’m sure. Oh, and their whiskey is awesome, too. Previous PostPrevious Does PageRank Matter?